Pernod Ricard has long been one of the biggest beverage companies in Europe, owning the likes of Absolut, Chivas Regal, Jacob’s Creek wine, Martell and Pernod absinthe. There’s no doubt you will have at least one of their bottles in your drinks cabinet, and have happily toasted with a glass of bubbly (or two) with loved ones. For their most recent campaign Pernod Ricard is adopting a new “mentality”, which looks to encourage their consumers to embrace conviviality. We all live in such a busy and distracting world that unfortunately, nowadays, we tend to forget the importance of turning off our phones and connecting with those around us. 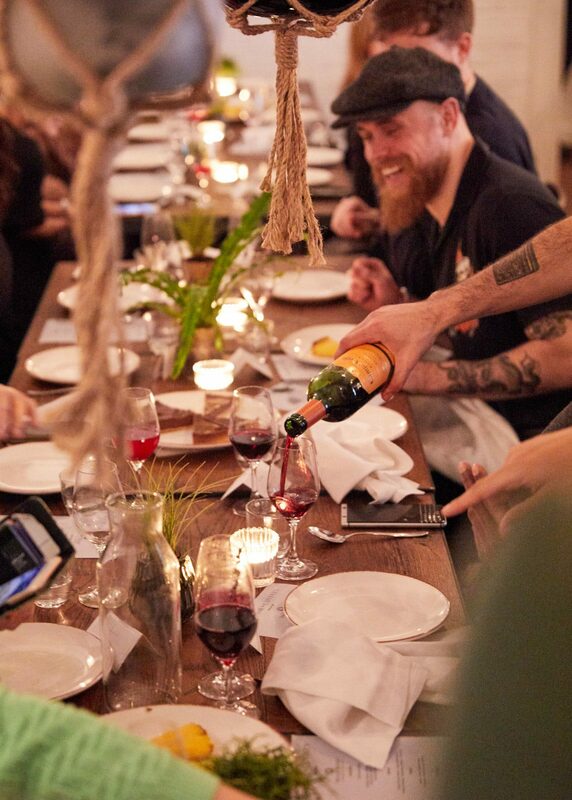 Many of us have lost sight of our convivial selves, and Pernod Ricard want to encourage us to spend more time socialising with our friends and family. 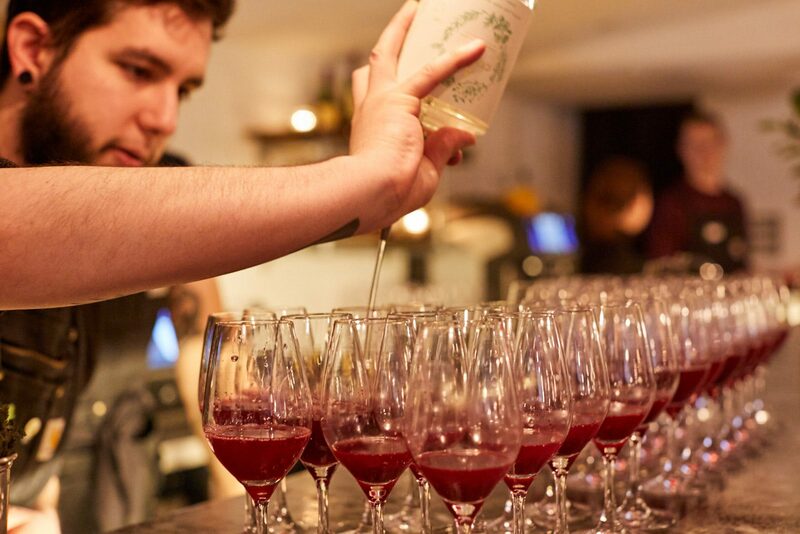 This is the first major global corporate campaign from Pernod Ricard; last week they celebrated the milestone across the globe by bringing people in the alcohol industry and journalists together to celebrate “Be A Convivialist”. Ape To Gentleman were kindly invited to FARE, near Old Street in London, as part of the UK celebrations, where we were treated to a selection of sharing plates – a great way to break the ice with the other neighbouring guests at the table. Just before tucking into the delicious food, we were shown an intriguing documentary, entitled The Power of Conviviality, which looks at what “conviviality” means to various people across the globe, and it certainly got us thinking. A recent survey concluded that of 11,500 people asked, across 11 countries, 79% have passed up on meeting friends and family in person as they would rather go home and watch TV or stream a film. Even though modern technology enables us to connect with people more efficiently, it turns out we actually communicate a lot less with those close to us. Us Brits are actually quite behind in conviviality – currently lying 8th in the world. The leading country is Mexico, followed by Spain, Brazil and India. The poll also showed that there has been a slight shift in how we feel about social media and that we would like to become less addicted to it as it can give us a false sense of reality. The fact is, we invest far too much of our free time on it, and over time we have neglected and even lost important relationships due to lack of physical social interaction. It’s an innate part of humanity that we feel the need to connect with people – and it is conviviality that brings us together. It gives us a subconscious sense of joy and therefore when we spend such a vast amount of time scrolling through social media, browsing through the edited lives of others, we can experience a sense of envy and loneliness. , Professor Dunbar, a British anthropologist, and Kate Leaver, author of The Friendship Cure, discussed this matter in depth at the event last week. They explained how loneliness is able to lower your life expectancy by 40-60% – but this can be countered simply by introducing new people to our lives and making more of an effort to meet up with current friends. We’ve all heard the common phrase “a problem shared is a problem halved”, and by simply arranging to sit down with a best mate with a bottle of your favourite tipple, sharing your daily troubles, you will be well on your way to becoming more convivial. As Pernod Ricard’s campaign shows, we all need to be aware of how much time we are spending with our heads buried in our phones and computers, and spend more time with our heads up and becoming more present. The Power of Conviviality provides a powerful message and one that should be relatively easy for us to adhere to. As a man poignantly says in the documentary, “connecting for humans is a universal language that everyone can understand”. So, put that phone down, and go and meet your friends. 100% cotton, by Le Slip Français. The sweatshirt of this season is a sweatshirt in soft fabric providing maximum comfort and a cozy feel from the inside and the outside. 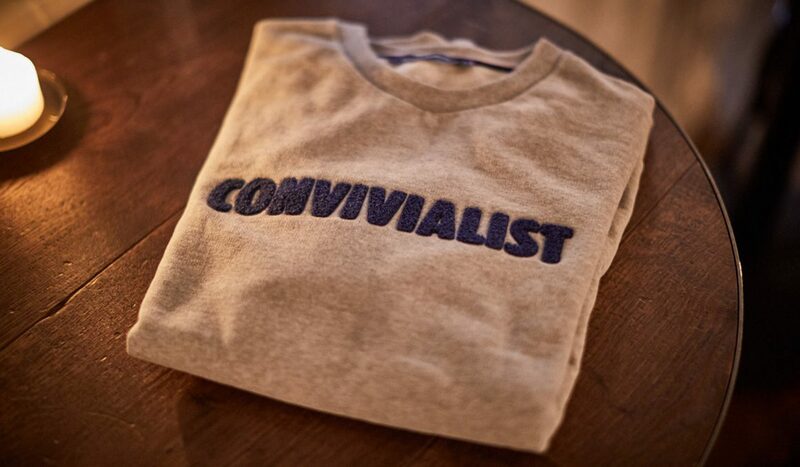 It is stitched with the word ‘convivialist’ – spread the joy (see featured image top for a visual of the prize(s)). Help spread the word in your own stylish way with one of two limited edition sweatshirts. To participate you must comment on the Instagram grid post posted on 15.03.2019 (@apetogentleman) tagging a friend’s account AND be following both the host @apetogentleman, and @PernodRicard on Instagram. Please read the Terms & Conditions first. The competitions will run between 15.03.2019 to 18.03.2019. 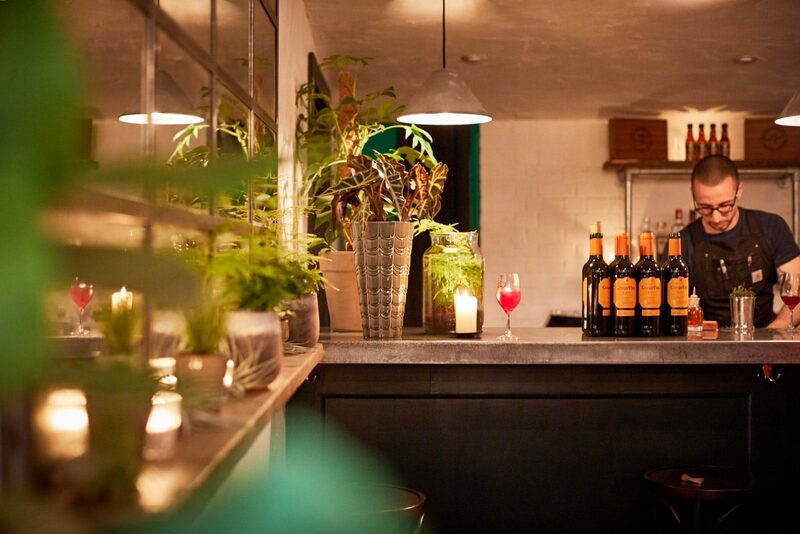 A paid partnership with Pernod Ricard – words and opinion Ape’s own.